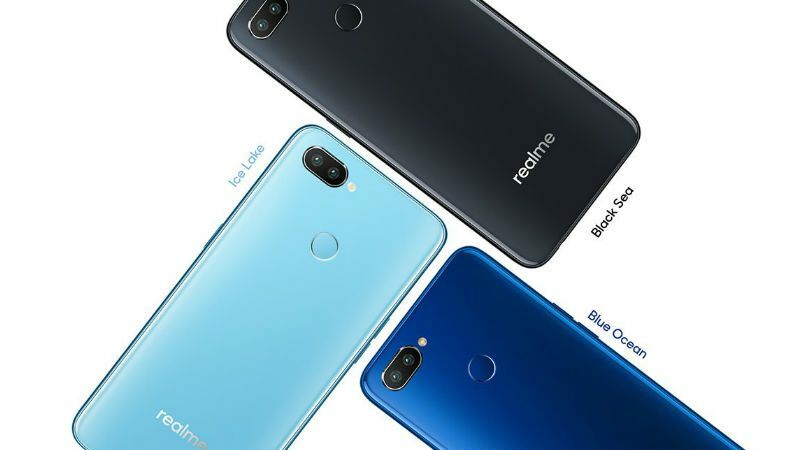 The Realme 2 Pro features a tiny 'dewdrop' notch on a 6.3-inch, full-HD+ display. The polycarbonate body feels sturdy and is comfortable to use. The rear fingerprint sensor is quick at authentication and face unlock is equally snappy. 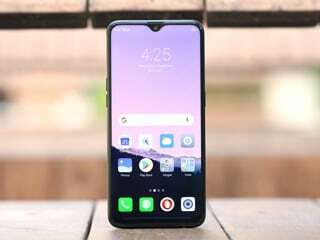 The phone is powered by a Qualcomm Snapdragon 660 SoC and the top-end variant comes with 8GB of RAM and 128GB of storage, which is expandable. 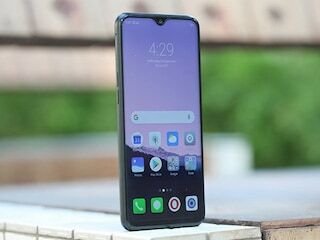 ColorOS 5.2 offers plenty of gestures and shortcuts and is based on Android 8.1 Oreo. Gaming and app performance is good and the phone doesn't;t heat up too much. The rear 16-megapixel sensor shoot good stills and 4K video too, although low-light performance could be better. The 3500mAh battery doesn't support fast charging but offers enough juice to last a full day on one charge. 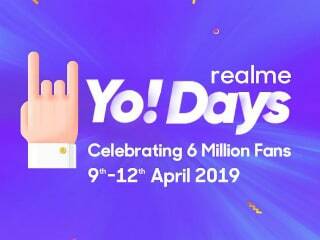 it is amazing to available Realme 2 pro smartphone with best look ,best processor , Ram , Rom , battery life in Indian market . It is possible to found all people who want to found expensive smartphone .... thank you!